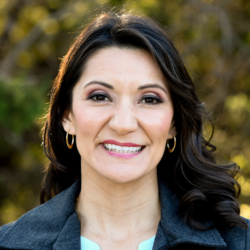 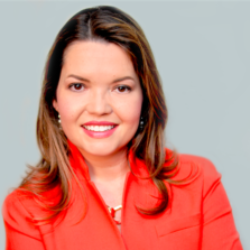 Sara was born and raised in the Rio Grande Valley and currently resides in Dallas. 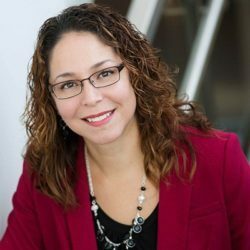 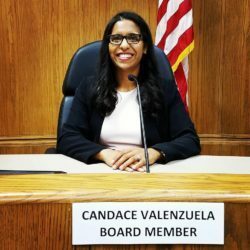 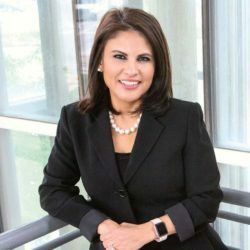 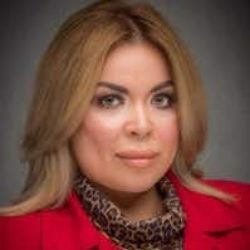 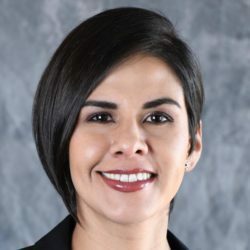 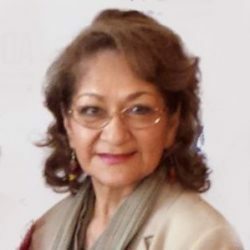 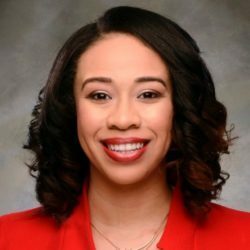 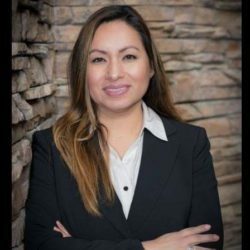 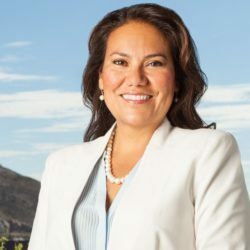 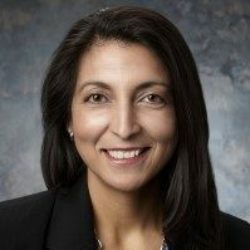 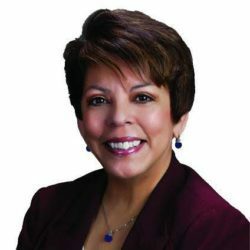 She holds a Bachelor’s degree in Chicano Studies from Loyola Marymount University and obtained her law degree from the University of Southern California. 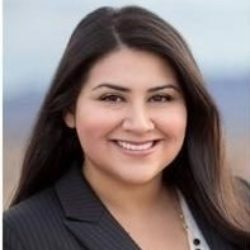 Sara was a legislative assistant to Los Angeles County Supervisor Gloria Molina focusing on access to health and mental health resources for low-income communities. 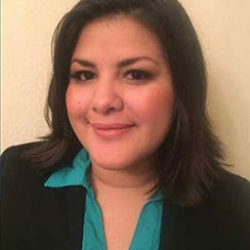 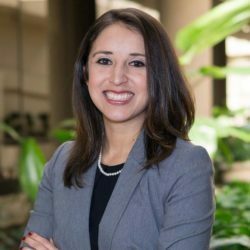 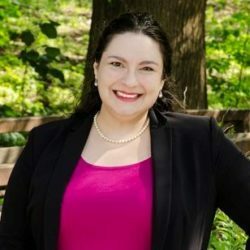 After law school, Sara returned to her home in the Rio Grande Valley and served as a grant writer for Tropical Texas Behavioral Health and the Rio Grande Valley Food Bank. 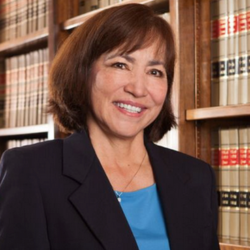 She currently runs a solo law practice in the areas of criminal and family law. 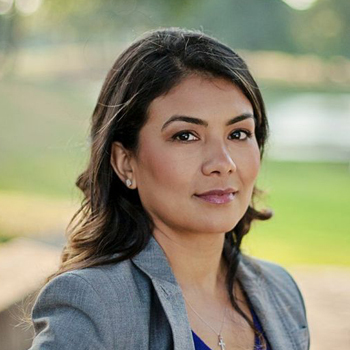 Sara remains committed to improving access to the legal system for marginalized communities. 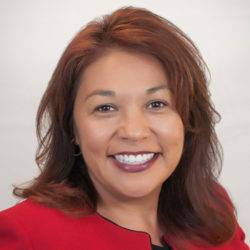 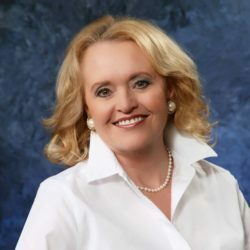 Sara was elected as Justice of the Peace, Precinct 5, Place 1 in November 2014.